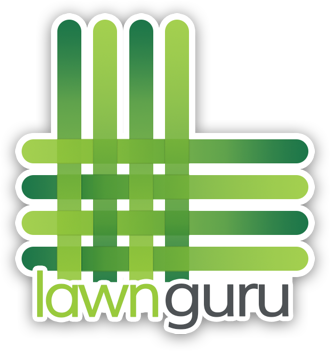 LawnGuru now offers Additional Services to all users. Aside from getting your snow cleared or lawn cut, you can now request a quote for anything you need completed outside the home! To request a quote for an additional service: Login to your account > click "Shop All Services" > select the Service you'd like a quote for and submit your request! Don't have an account yet? Click here to get a quote for all services. Already have lawn service setup and need something extra? Login to your account > click the "Options" tab > click "⭐️Additional Services" > select the Service you'd like a quote for and submit your quote request! 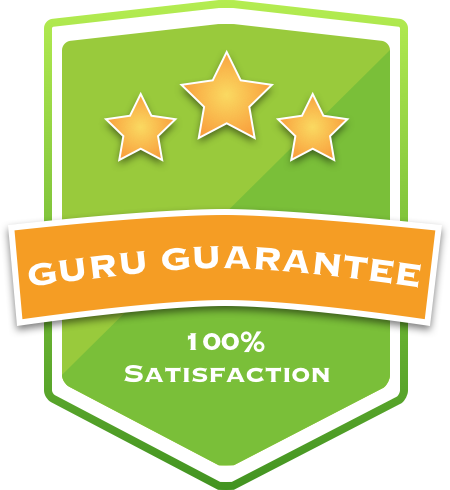 From here, multiple quotes from exclusive LawnGuru Preferred Providers will automatically be texted to you (up to 5 quotes) and you may accept the quote that best fits your budget to book service! Once an additional service is booked, it can only be canceled prior to the materials being purchased (mulch, plants, etc). Once the materials have been purchased for your service or project, the service cannot be canceled. Additional services cannot be canceled same day. If they are due to be serviced within 24 hours the job is unable to be canceled. If you've previously requested a quote but no longer need the service, click here to learn how to cancel your quote request. Additional services include but are not limited to: shrub trimming, weeding, leaf cleanup, aeration, dethatching, sprinkler startup & winterization, mulching, driveway staking, junk removal, tree work, gutter cleaning, pressure washing, pre-salting treatment. LawnGuru does not offer any fertilization services at this time. Can I schedule service for a specific time? What services does LawnGuru offer?